In the twentieth day of the Spanish League we will have a clash between the Eibar and Spanish teams in a match that will be played in Basque territory. The formation of the Eibar is not carrying out a season as good as the one that did last year being in the tail of the league table and with little margin on the equipment in distress situation. 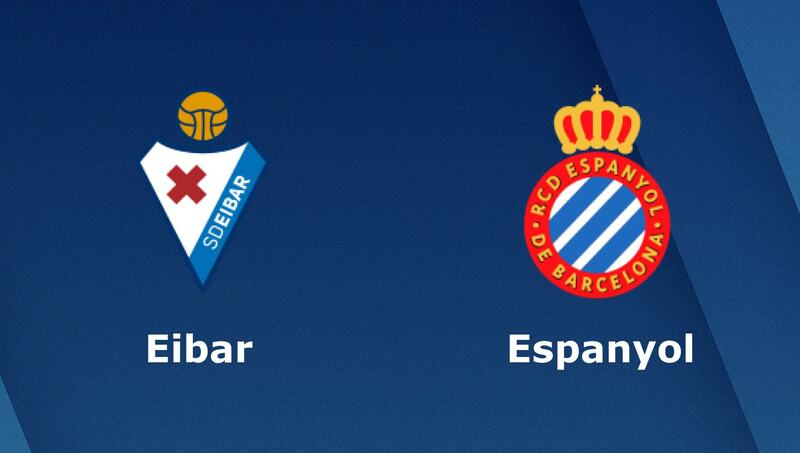 The formation of the Espanyol is in a slightly more relaxed situation but although they are several places above the Basque team the Espanyol of Barcelona has only two points ahead of the team that will face on Monday night. Eibar’s formation is in the sixteenth position of the Espanyol league with 22 points won with five wins, seven draws and seven losses with a balance of 21 goals scored and 28 goals conceded. Playing at home the formation of Eibar has the eighth best record of the league with four wins, four draws and only two defeats with a balance of 16 goals scored and 13 goals conceded thus demonstrating that their great base of support are home games . The formation of Eibar has not won seven games, precisely since winning three unanswered goals against Real Madrid. Since then they have drawn five draws and two defeats, and in the last round they were defeated at Nou Camp by Barcelona by three balls to zero. Pedro Leon, Calavera, Charles and Ramis are in doubt for this meeting. The formation of Espanyol is in tenth position of La Liga with 24 points conquered fruit of seven victories, three draws and nine defeats with a balance of 21 goals scored and 27 goals conceded. Playing away from home Barcelona’s formation has only the seventeenth best record with just one win, three draws and six defeats with a balance of ten goals scored and 16 goals conceded. The formation of the Espanyol comes from a defeat in the last day, away from home, against another Basque team losing in San Sebastian with Real Sociedad by 3-2. However during this week the Spanish beat Villarreal 3-1 at home and moved on to the King’s Cup. Giner Pedroza, Lopez, Perez, Oscar Duarte, Sergio Garcia and Hermoso are in doubt for this game. There were 9 direct meetings between the two, and the winning score is 4-3 for Eibar. In the tour won Espanyol with 1-0. Playing at home Eibar has achieved a large part of its championship score and playing against one of the less effective teams away from home I believe that Eibar can return here to the triumphs after a series of games without winning.